The Perfect Christmas Card For Christmas Card Day! Sunday, December 9th, is Christmas Card Day! If you haven’t made your cards yet, there’s no need to worry. 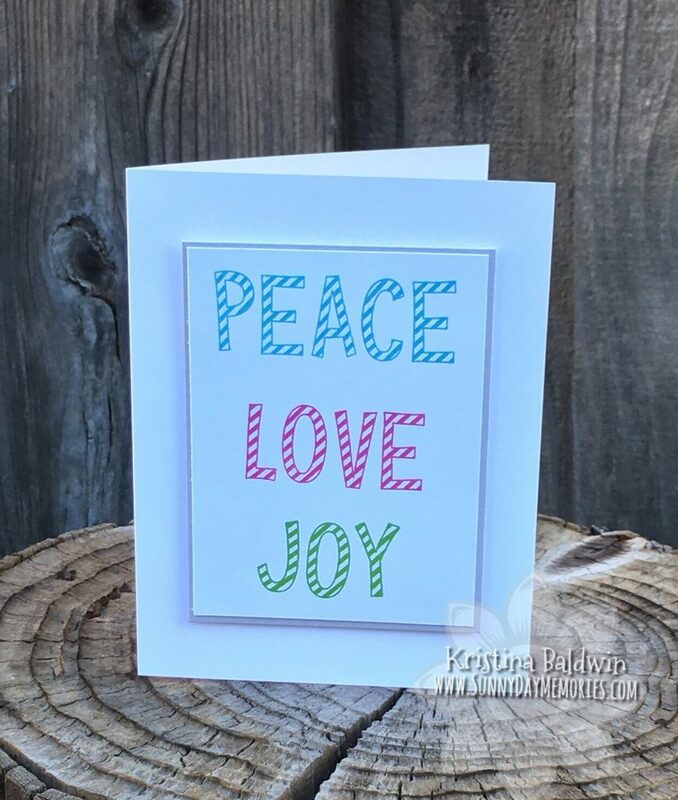 Today’s card is the perfect blend of being easy to create and having a whimsical, festive feel to it. My son is an avid Snoopy fan so when I saw the November Stamp of the Month from Close To My Heart–Seasonal Trees–I knew I had to try making a Charlie Brown tree with the one tree image. 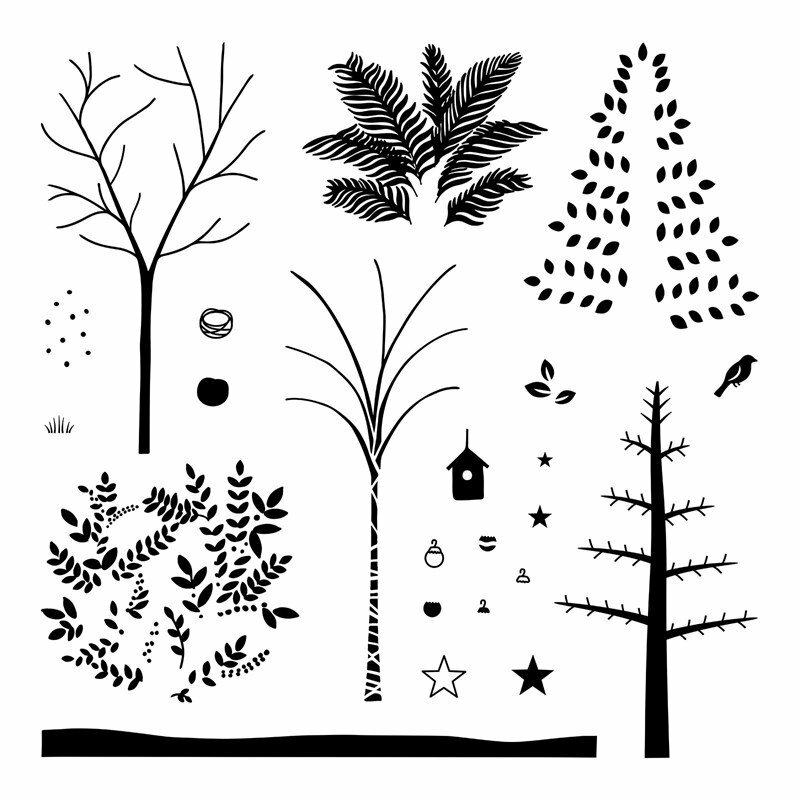 This month’s Close To My Heart Stamp of the Month, Seasonal Trees, offers the chance to try out some really fun techniques with it. For this month’s Technique Time Class, I taught the ladies the Bokeh technique using the stamp set. Even though we all had the same supplies, each of our cards turned out a little different–so awesome! 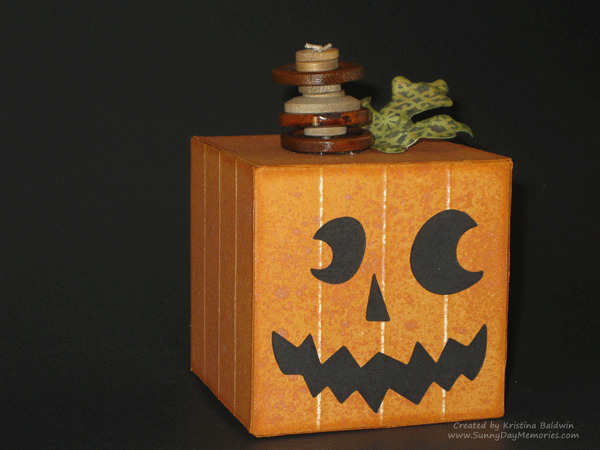 No Tricks–Last Day for These Treats! No tricks here–just a friendly reminder that today is the final day to get this month’s fabulous treats. 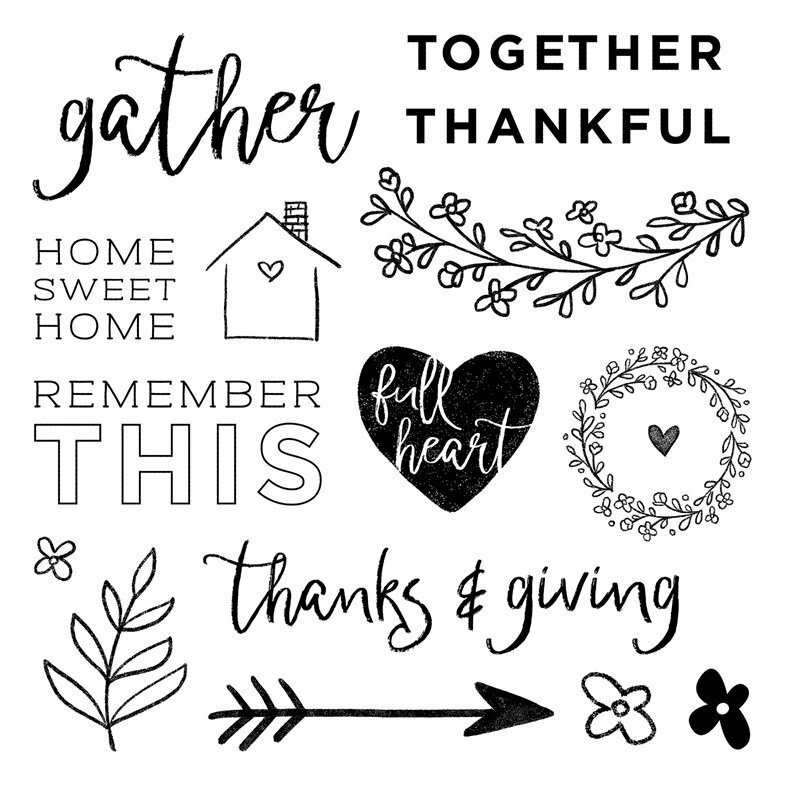 The Thanks & Giving October Stamp of the Month can be yours for only $5 when you make a $50+ Close To My Heart purchase–but only through today! 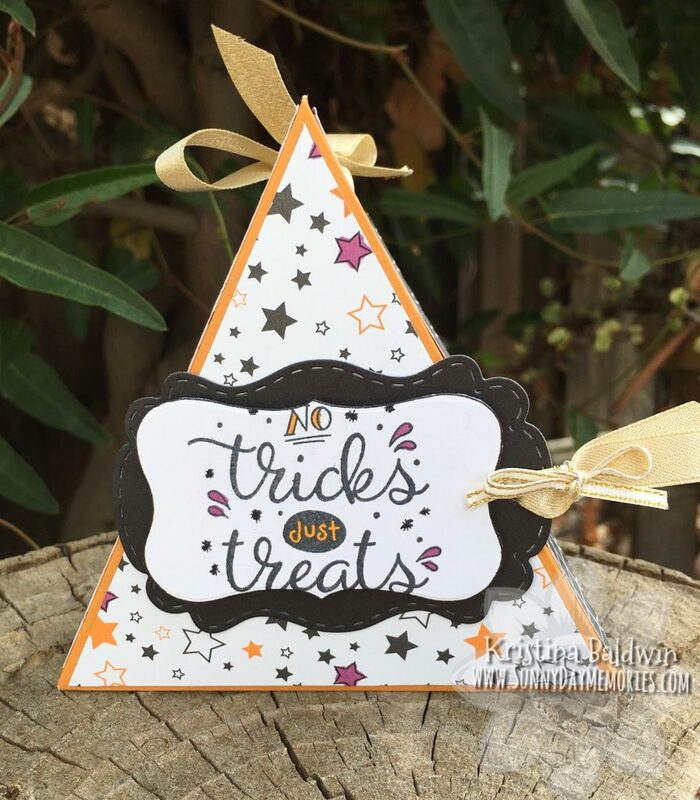 Today’s project is one that we created at my Technique Time Class last month with the September Stamp of the Month–Just Treats. I love this stamp set. And even though you can no longer order it, I figured I’d still share this project as it’s a fun one (and many of you probably own the set!) This project is one I’ve made for years–in different sizes and different styles–always with great results!